A bark-covered trail that winds through one of the city’s most beautiful and historical parks. 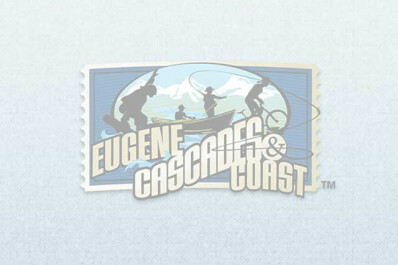 It was founded in 1951 as Eugene’s first city park and the trail winds through a rhododendron garden. It has a moderate to steep grade, and can vary in length up to 11 miles.